Thank you for your support and in this New Year we wish you happiness, success and health, and look forward to a successful and continued collaboration in 2019! The 2018 Robert L’Hermite Medal was awarded to Fernando Moreno-Navarro, University of Granada, Spain. He is the first Medalist coming from the RILEM asphalt community. He gave a lecture on "Designing more durable asphalt materials" on Wednesday 29 August. If you missed it, no worry! The video is available on YouTube. 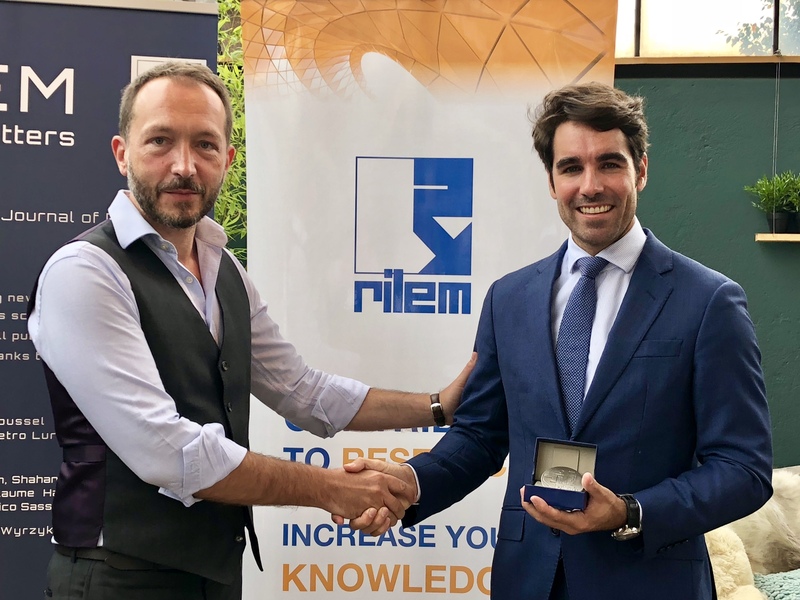 The 72nd RILEM Annual Week was also the occasion to award Honorary membership and Fellow members. 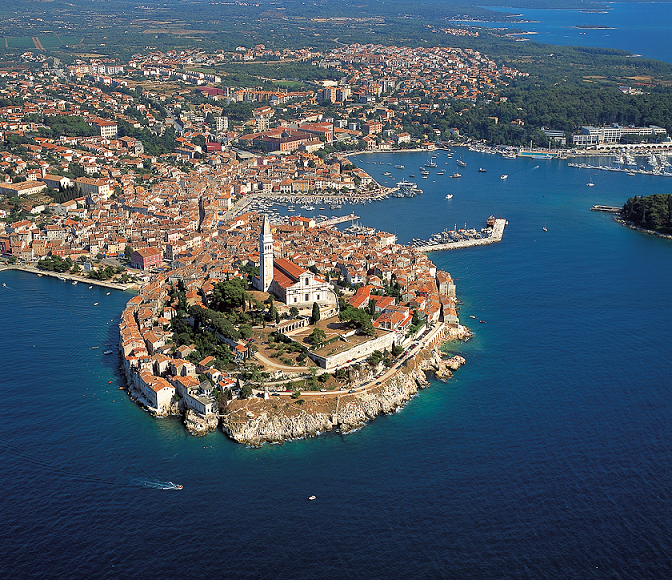 The second RILEM Convention will take place in Rovinj, Croatia. Mark your calendar for attending the 73rd RILEM Annual Week to be held in Nanjing, China! The International Conference on Innovative materials for Sustainable Civil Engineering (IMSCE) will take place on 27-29 August 2019. Besides the conference the 73rd RILEM Annual Week will take place on 26-28 August. All the standing committees and some of the active technical committees will meet. If your committee is interested to meet please contact the Secretariat.